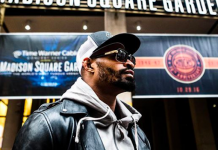 From the sounds of it, there could be a big middleweight fight announcement coming in the very near future. 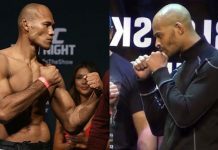 Former two-division World Series of Fighting champion David Branch says he’s signed a contract to fight former Strikeforce middleweight champion Ronaldo “Jacare” Souza, and he is urging the Brazilian to put pen to paper himself. “Yo JACARE I’m ready and I’ve signed, what you waiting for,” Branch said in a Thursday evening Tweet. 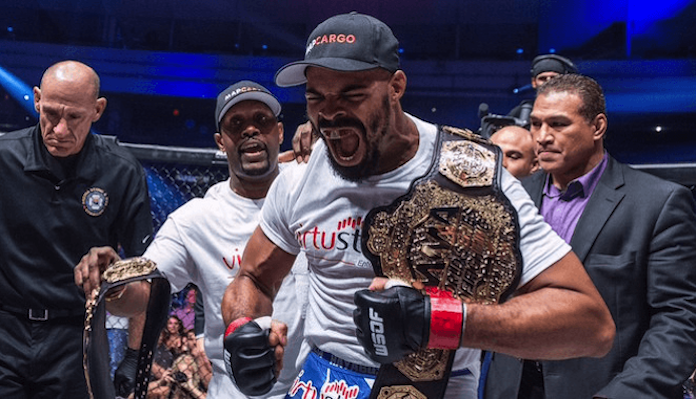 David Branch last fought in April when he authored a thudding, first-round knockout over Brazilian striking specialist Thiago Santos. 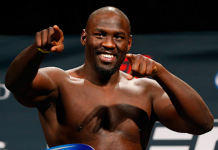 With this win, Branch rebounded from a second-round stoppage loss to former UFC middleweight champion Luke Rockhold. These fights were preceded by a decision win over Krzysztof Jotko in his long-awaited return to the UFC’s Octagon. The 36 year old is a strong 22-4 overall. Jacare, meanwhile, last fought at UFC 224 in his native Brazil, where he gave up a competitive decision to surging middleweight contender Kelvin Gastelum. This loss was preceded by a head-kick knockout of Derek Brunson, a TKO loss to reigning UFC middleweight champion Robert Whittaker, and a pair of stoppage wins over Tim Boetsch and Vitor Belfort. Jacare, now 38 years old, is 25-6 overall. 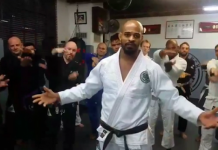 Does a fight between David Branch and Ronaldo “Jacare” Souza interest you? Where would you like to see this fight land, and who do you think would come out on top? Join the conversation in the comments section below. This article first appeared on BJPenn.com on 6/8/2018.